A teenager died after being crushed by a defective car seat after making two agonizing phone calls to 911. 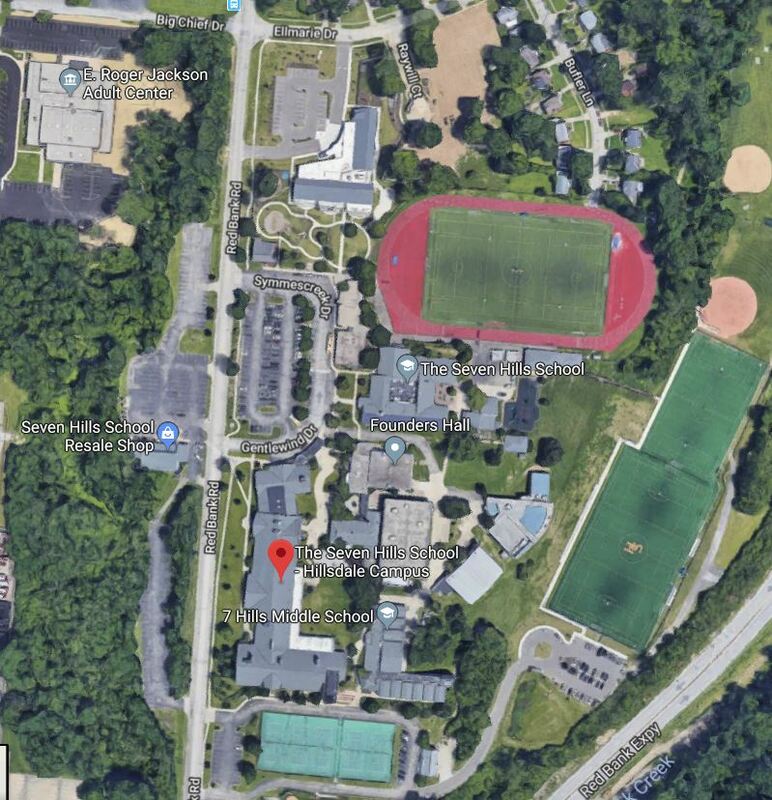 Sixteen year old Kyle Plush was in his van, a Honda Odissey, on the parking lot of the Seven Hills School – Illsdale Campus in Madisonville, OH when the second-row seat accidentally tipped forward slowly crushing the young man to death. 46 people previously reported minor injuries for a similar issue and Honda issued a recall of this model last year to fix the problem. 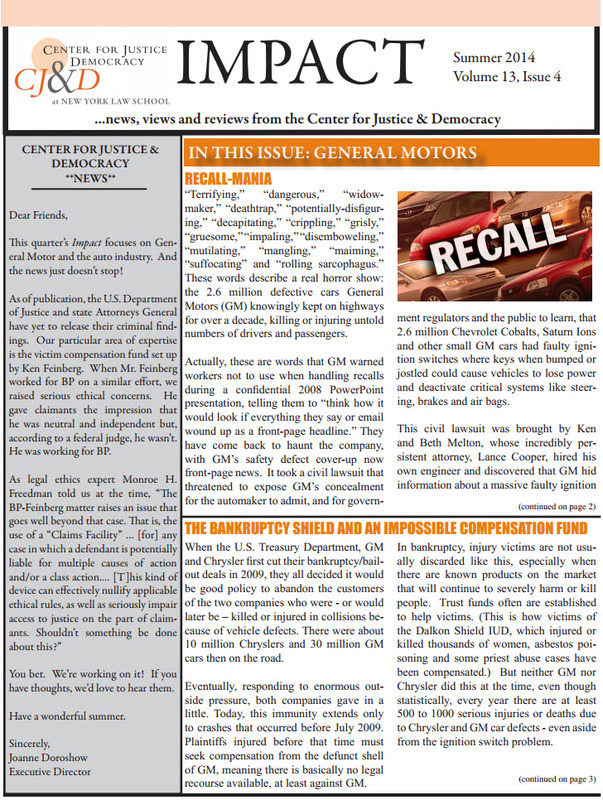 After the scandal of the defective ignition-switch that lead to the death of at least 124 people, GM is again suspected of mishandling a recall related to defective headlights. The National Highway Traffic Safety Administration announced this week in a report that they are now investigating a 2015 GM recall of 429,000 vehicles with a possible defective Headlamp Driver Modul (HDM). The 2015 recall occurred after customers complained that the HDM was not operating proprely and that the low beam headlamps and daytime running lamps were failing to illuminate. The following vehicles were recalled: model year (MY) 2005-2009 Buick LaCrosse, 2006-2007 Chevrolet Trailblazer/GMC Envoy/Buick Rainier, 2006 Chevrolet Trailblazer EXT/GMC Envoy XL, 2006-2008 Isuzu Ascender/ Saab 9-7X, and 2007 Pontiac Grand Prix vehicles. 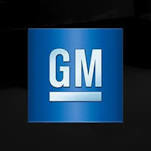 The NHTSA now suspects that the scope of the GM recall was too limited. Since the recall occurred the Office of Defects Investigation (ODI) received 128 complaints related to issues with headlights of GM cars that were not included in the recall but built in the same year as the recalled models. Most vehicle owners complained that they simultaneously lost both headlights with no warning. The ODI also found out that vehicle owners whose cars were repaired after reporting that headlight failed to illuminate had the same component replaced as the component that was replaced in the recalled cars. GM defective ignition switch and Takata defective airbags accounted for a large part of the recalls.According to the automakers, GM recalled about 27 million vehicles last year, Honda recalled about 8.9 million vehicles last year, Fiat Chrysler recalled about 8.8 million, Toyota recalled about six million and Ford recalled almost 4.9 million.Airbag defects led to one third of all the recalls in 2014. 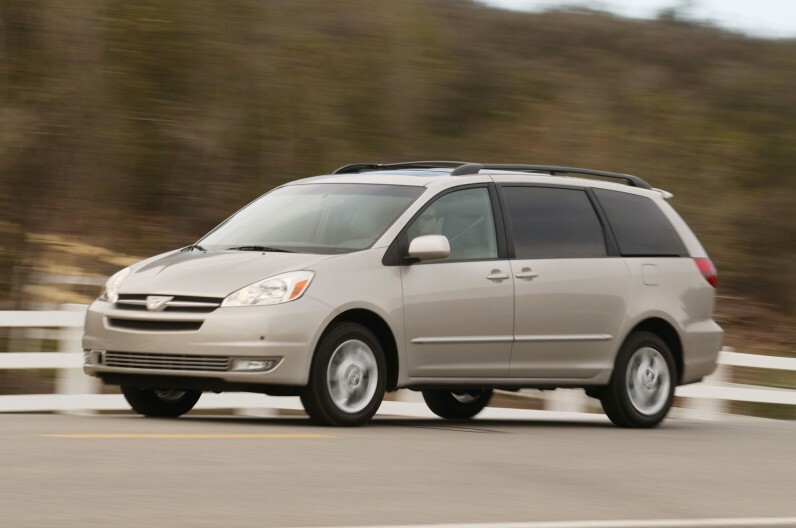 The previous record was of 30.81 million cars recalled in 2004. 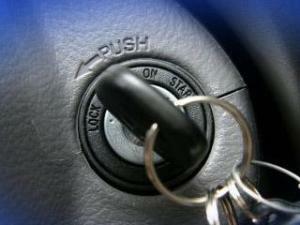 Manufacturers recalled 22 million vehicles in 2013 and 16 million each year in 2012 and 2011. Death, injury and warranty claims can serve as an early warning of defects or other problems in a car and manufacturers are required by law to submit this information to the government. 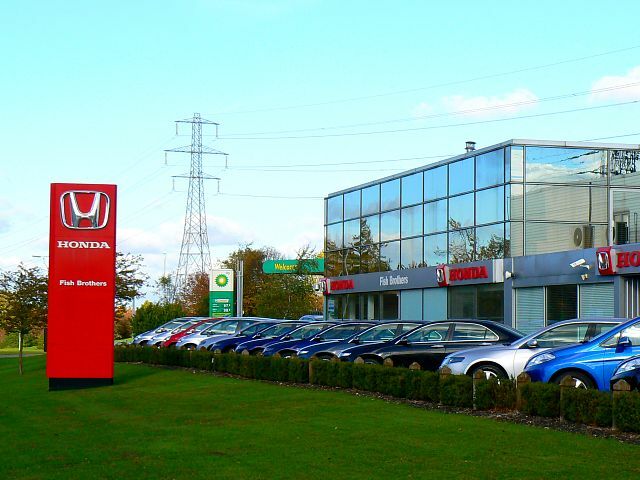 For the last 11 years, Honda consistently under reported these claims and was fined $70 million for not doing so (see Honda Fined for Violations of Safety Law).Even though this penalty is the highest amount ever fined a car manufacturer by the federal regulators it still seems very modest in comparison to the revenue of the giant car manufacturers. The Obama administration wants to raise the maximum fine to $300 million but would that be enough?